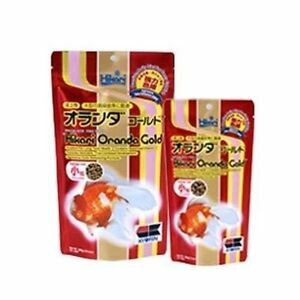 Details about Hikari Oranda Gold 3.5oz or 10.5oz Want It For Less? 3 or 6 Packs LOOK INSIDE! Hikari Oranda Gold 3.5oz or 10.5oz Want It For Less? 3 or 6 Packs LOOK INSIDE! Upon receipt of payment in full your order will ship the same or next week day. Thank you for your order.